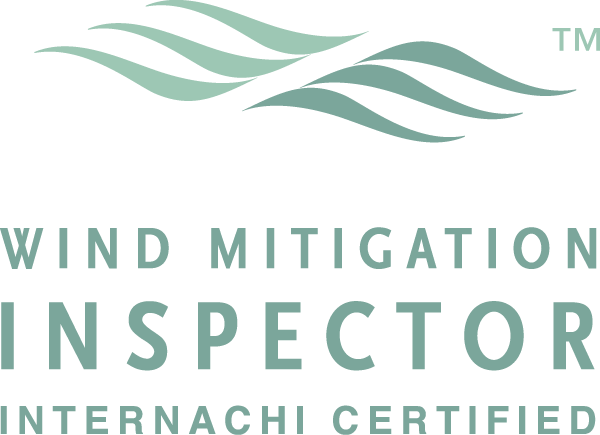 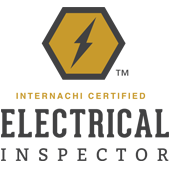 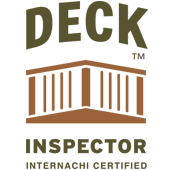 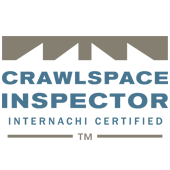 Wind Mitigation Reports – Florida Property Inspectors, Inc.
A wind mitigation inspection assesses your property’s ability to withstand hurricane and tropical storm winds. 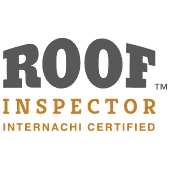 In Florida, insurance companies are legally bound to offer discounts for building features that can help protect your home or commercial building against wind damage. 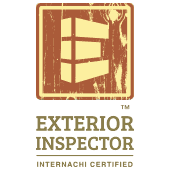 Florida Property Inspectors, Inc. is licensed and certified to review your building and provide a Wind Mitigation Report, which may make you eligible for insurance discounts. 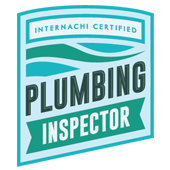 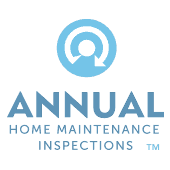 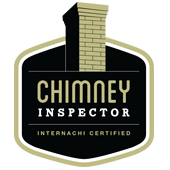 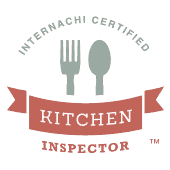 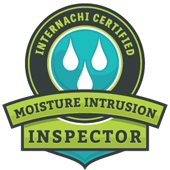 Call or message Florida Property Inspectors, Inc. for your home and commercial inspection needs.